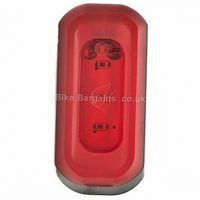 Read Blackburn Local 20 LED Rear Light reviews at Amazon.co.uk, Chainreactioncycles.com and Roadbikereview.com. 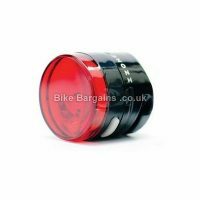 This £5.40 Local 20 LED Rear Light deal has expired. 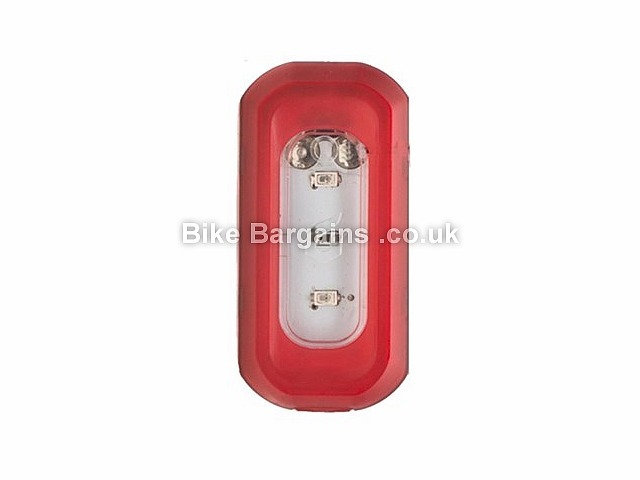 However, you can..
Or check out my cheap bike lights section! Light up your life for less! 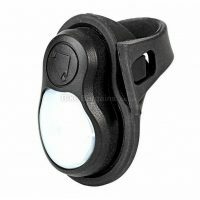 My bike lights page caters for everything from cheap battery operated "Be Seen" type lights, to those floodlight style night riding models that illuminate the darkest of winter's nights. Ride safely from dusk to dawn with a set of affordable cycle lights - make sure you can see and possibly more importantly - be spotted by other road users. Blackburn is a cycle accessories brand, which is largely associated with it's range of bike bags. Founded in 1975 by Jim Blackburn with the ethos of manufacturing stronger, lighter and innovative cycling products. This aim led them to produce the world's first dual mini-pump, the over-sized MTB mini pump and also the dual stroke track pump. 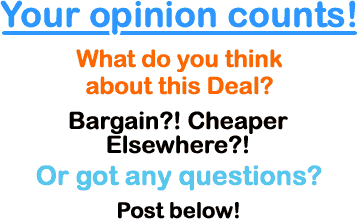 Over the years they've established a reputation for functional and hard wearing, yet competitively priced products. 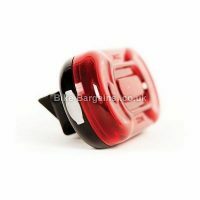 Nowadays Blackburn manufacture ranges of pumps, multi tools, bike lights, bottle cages, mudguards, computers, turbo trainers as well as the famous range of bike bags. I apologise for this section being a little sparse - there doesn't seem to be much information on Blackburn's history on the web - however you may find additional details on their their UK homepage.